Sustainable Commons: A forum for ideas and actions: Finalists: National Poetry Month Poster Contest for 2019. Finalists: National Poetry Month Poster Contest for 2019. 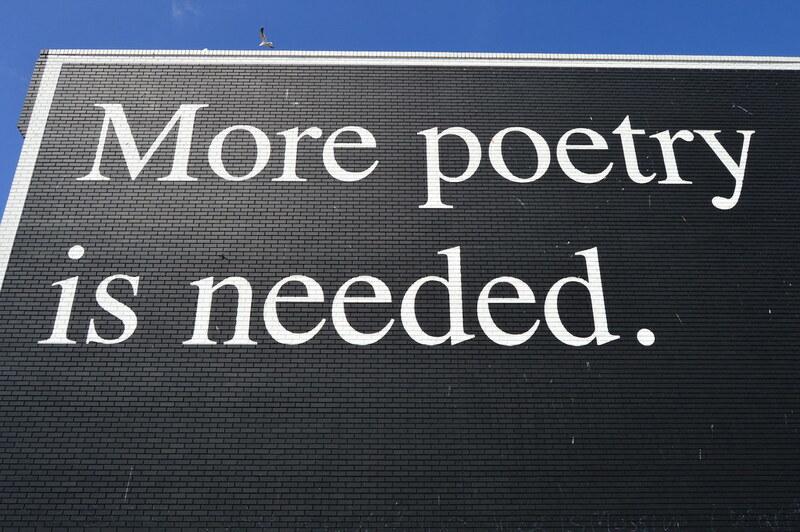 Earlier this year the Academy of American Poets announced the first-ever National Poetry Month Poster Contest for 2019 (April). More than 450 students submitted artwork for consideration, from which 12 finalists have been selected. Take a look at how students interpreted this challenge in original and all ways wonderful. Much, much harder to select one, just one.